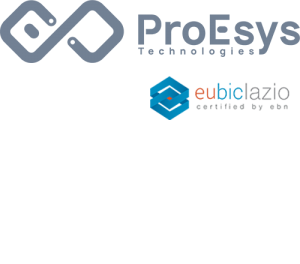 ProEsys Srl will exibhit at the Maker Faire event the next 1-3 December 2017. You can find us at the Pavillion 7 stand B14 and we’ll be pleased to show you our last projects. You can purchase discounted tickets using the code MFR17A4C5F choosing the “PARTNER” ticket at the following link CLICK HERE.